FRANKFURT/WASHINGTON (Reuters) - Bayer (BAYGn.DE) won U.S. approval for its planned takeover of Monsanto (MON.N) after agreeing to sell about $9 billion (£6.8 billion) in assets, clearing a major hurdle for the $62.5 billion deal that will create by far the largest seeds and pesticides maker. 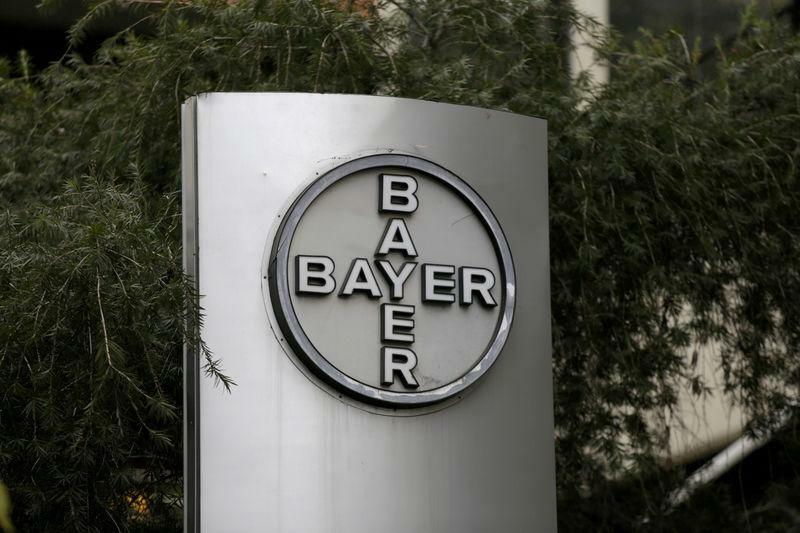 Makan Delrahim, who heads the U.S. Justice Department's (DoJ) Antitrust Division, said the asset sales agreed to by Bayer were the "largest ever divestiture ever required by the United States." A Bayer spokesman said the planned sale of businesses with 2.2 billion euros (£1.9 billion) in sales to BASF already agreed to address antitrust concerns, mainly in Europe, were not materially different from the DoJ's demands. "Receipt of the DOJ's approval brings us close to our goal of creating a leading company in agriculture," Bayer CEO Werner Baumann said in a statement. At current foreign exchange rates, that compares to about 12.4 billion euros at DowDuPont's (DWDP.N) Corteva Agriscience unit, 11 billion euros at ChemChina's Syngenta and 7.9 billion at BASF, including businesses to be acquired. Bayer's move to combine its crop chemicals business, the world's second-largest after Syngenta AG (SYNN.S), with Monsanto's industry-leading seeds business, is the latest in a series of major agrochemicals tie-ups. U.S. chemicals giants Dow Chemical (DOW.N) and DuPont merged in September 2017 and are now in the process of splitting into three units. In other consolidation in the sector, China's state-owned ChemChina purchased Syngenta and two huge Canadian fertiliser producers merged to form a new company, now called Nutrien (NTR.TO). Bayer committed to selling its entire cotton, canola, soybean and vegetable seeds businesses and digital farming business, as well its Liberty herbicide, which competes with Monsanto's Roundup. Bayer last week said synergies from folding Monsanto into its organisation would be about $300 million below its previous target because it will have to sell more businesses than initially expected.